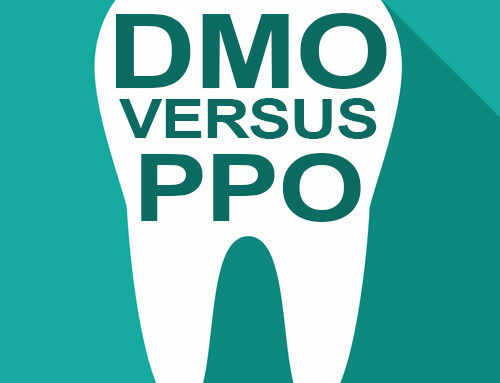 The majority of dental plans, whether they are through an employer or not, are PPO plans. PPO stands for Preferred Provider Organizations. 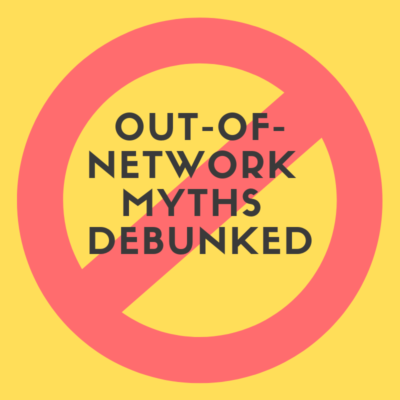 What this means, is that your plan can be used at both preferred providers (in-network) and non-preferred providers (out-of-network). Believe it or not, most people don’t understand how PPO plans work. They think that they can’t use their benefits wherever they want. 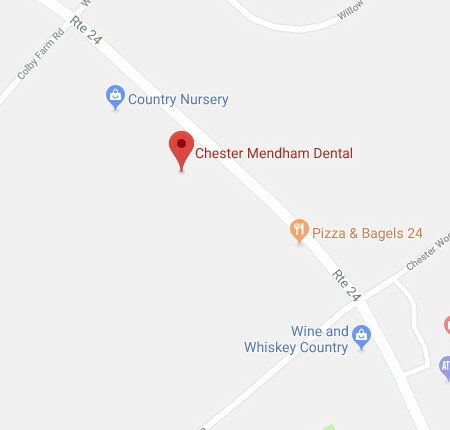 My goal is to tell you the truth about out-of-network dentists. Rather than start from scratch, I’m going to use Delta Dental’s own website. They have a page titled Get the Most Out of Your Benefits With an In-network Dentist which gives 4 reasons why they think you should choose an in-network dentist. The first line is actually true. 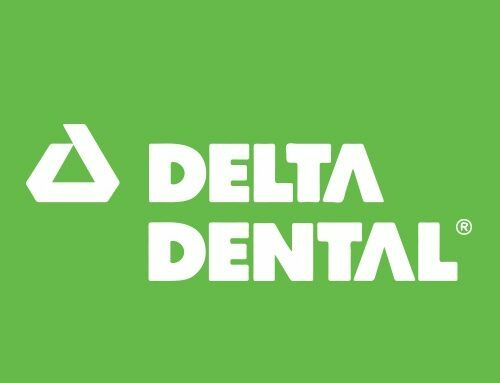 When a dentist signs the Delta Dental network contract, they agree to accept lower fees for services, which are actually significantly lower than their normal office fees. Why would a dentist do this? Dentists are led to believe that the volume of patients they will receive from the insurance company will offset their losses. Unfortunately, that argument doesn’t make much sense. A dentist will have to treat more insurance patients to make the same amount of income. The second line implies that out-of-network dentists will always charge patients the difference between what the insurance company pays, and what the dentist’s office fee is. Unfortunately, many dentists do this, which is a shame. At our office, we almost always accept what the insurance pays as payment in full for preventive care. Why almost always? Well, some plans don’t pay any out-of-network benefits. However, if your cleaning is covered at 100% at an in-network dentist, it will usually be covered 100% at our office. Why? I think patients should have the freedom to use their benefits wherever they’d like. If we charged patients with insurance out of pocket costs for cleanings and exams, we wouldn’t have many patients! False. It is rare for a dentist to force you to pay up front for your dental care. When you make an appointment at my office, I check your benefits and determine whether or not you are eligible (you actually have insurance) and can use your benefits where you’d like. If you can use your benefits at our office, I would never demand payment up from when I know that I will be reimbursed from an insurance company. That’s just bad customer service. False. 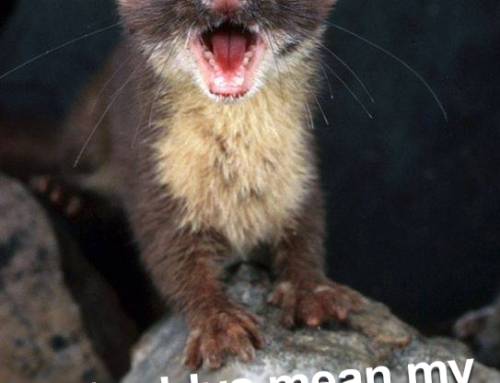 I’ve never heard of a dentist make their patients file their dental claims. We file dozens of claims every day, why would I ask the patient to do it, when they’ve likely never filed a claim in their life? False. It is incredibly misleading to state that only the best dentists can be contracted with an insurance company. Do you know what it takes to be credentialed? You need to fill out a form that says you aren’t a criminal, don’t use drugs, etc. You also need to provide proof that you are a licensed dentist, as well as proof of malpractice insurance. I think that’s about it. When you think about it, if a dentist was ‘the best’, why would he or she be signing contracts with insurance companies in the first place?